Atty. Ronald A. Ortile, a Career Executive Service Officer II, obtained his Bachelor of Science in Commerce degree, Major in Business Management, from the De La Salle University and his Bachelor of Laws degree, from the Manuel L. Quezon University School of Law. 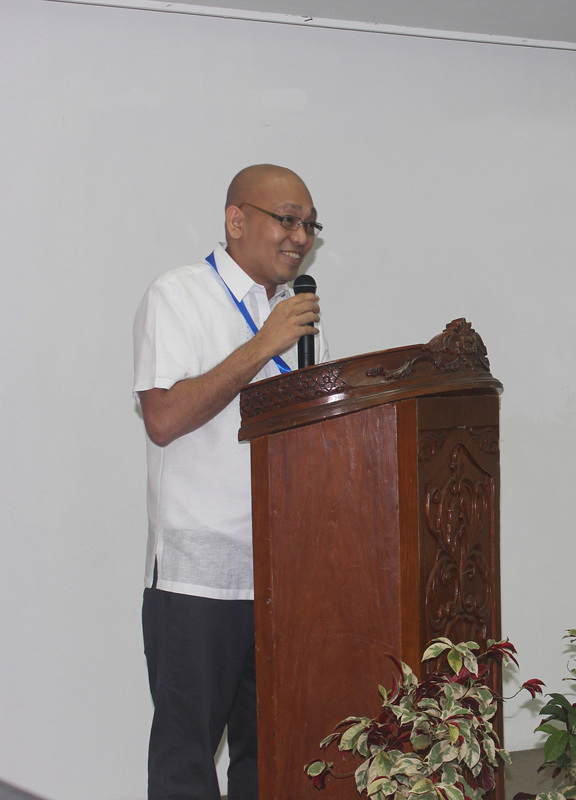 While taking up law, he was at the same time employed with the Senate of the Philippines where he rose from the ranks, starting as a clerk until he was appointed Legislative Staff Officer VI in the Legislative Research Division. After his admission to the BAR, Atty. Ortile transferred to the Office of the Solicitor General, where he honed his skills in trial and appellate practice until he decided to move to the corporate world as Senior Manager-Head, Litigation Department of the Legal Division of Security Bank Corporation, where he further polished his skills in trial and corporate practice with emphasis on banking laws, rules, and regulations. In January 2003, Atty. Ortile went back to government service as Director of the Legal Affairs Department of the Land Registration Authority (LRA) until 2009 when he was appointed Deputy Administrator thereat. Among other designations, Atty. Ortile is presently the Chairman of the PMEC or the Project Management Executive Committee, the body tasked to oversee and manage the LTCP or the Land Titling Computerization Project; Chairman of the LRA Bids and Awards Committee for Infrastructure, and Head of the Task Force Titulong Malinis, or the TFTM. He is also taking the lead, on behalf of the LRA, in the enactment of Secured Transactions Act, presently pending approval by both Houses of Congress and in the revision of the Warehouse Receipts Law. Atty. Robert Nomar V. Leyretana or “Dep Bob” as he is fondly known in LRA is a dedicated official of the agency for over fourteen (14) years now. He started his career in LRA as Chief of the Law Division in 2003, and went up the bureaucratic ladder until his present position as Deputy Administrator. 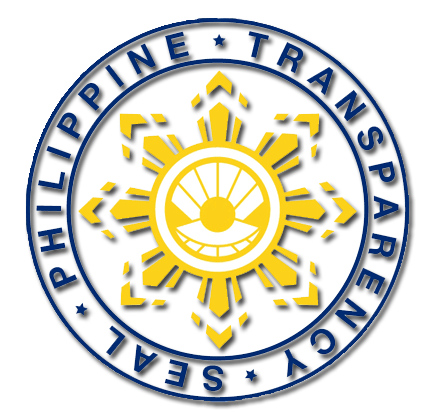 He had the unique opportunity to serve as Officer-in-Charge (OIC) Administrator of LRA from August 2016 to June 2017. Prior to his stint in the government, he had an extensive private practice in the field of land titling from 1994 to 2002. A product of public education, he graduated elementary from SPED Class and high school as First Honorable Mention in Iloilo City High School both from Iloilo City. He further earned his AB Political Science from UST as a working scholar and Juris Doctor from Ateneo Law School as university scholar. Recognizing his competence in public governance, he was conferred by the Office of the President with the rank of CESO II, the second highest rank given to a career government official. 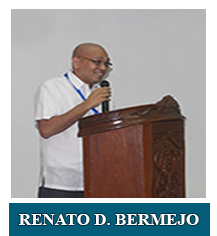 Proving his expertise in the field of land registration, he is at present an MCLE (Mandatory Continuing Legal Education) lecturer on that subject in UP, UE and New Era University field, and at the same a part time law professor. He is a most sought after lecturer in the field of land titling locally and would sometimes be invited to speak in some international fora as well. A doting father of three (Monchai, Mai-Mai, Montoy), he is married to former Cynthia Nicolas Reyes from Sta. Maria, Bulacan.